Data is kingâ€¦but only if you know how to use it. Master PivotTables and learn how to harness your data. 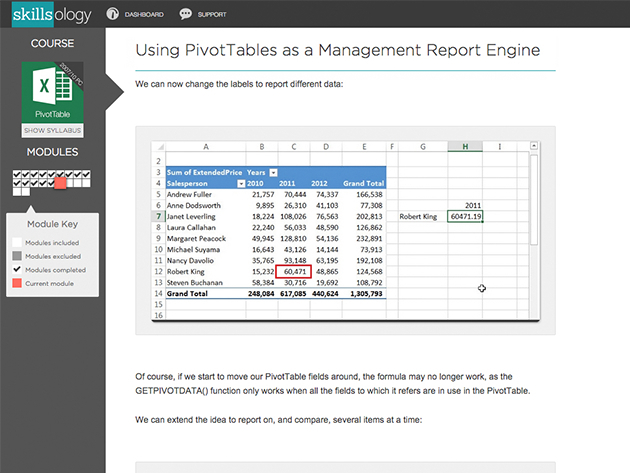 We’ve got a PivotTable Pro Excel course for just $12 at SitePoint Shop. Get 10 hours of instruction on how to explore, analyze, summarize, and present your data using Excel PivotTables. You’ll learn how and when to use it, how to filter, sort, and group your data to maximize success, and how to build interactive dashboards. Whether you’re looking at a huge database of data or just a few rows in a spreadsheet, this course will tech you how to do more with it using screenshots, video examples, and exercises. Turn data into results for your business. 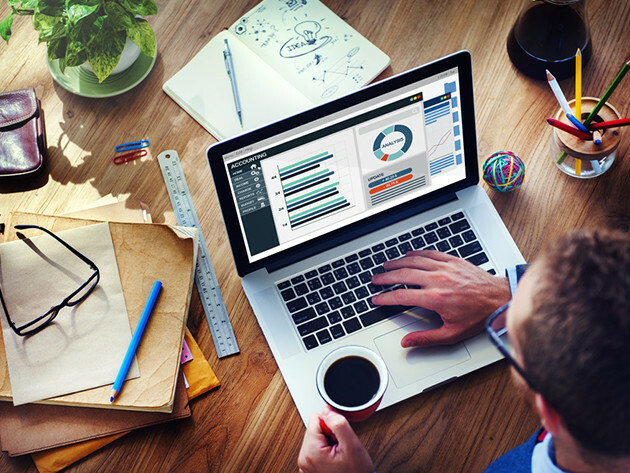 Get the PivotTable Pro Excel course for just $12.